The Parabolic Grid Antenna offers high gain and quality construction. 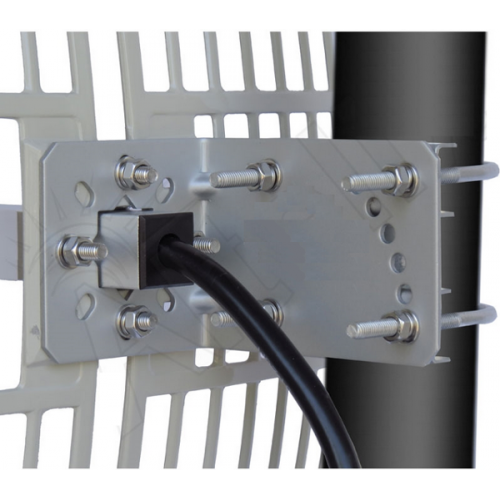 It is ideal for long range point-to-point operation in the 2.4 GHz Wi-Fi Band. 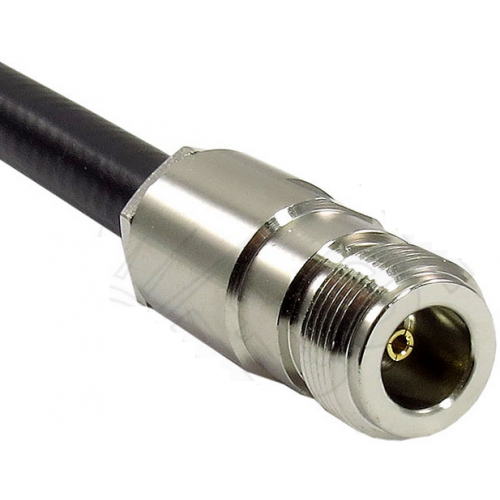 The antenna's precise beam pattern and excellent front-to-back ratio help reduce unwanted interference. 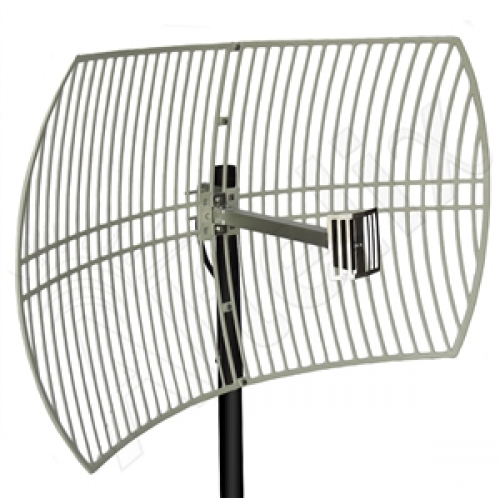 This antenna's powder coated die-cast aluminum grid offers corrosion resistance and diminished wind loading. 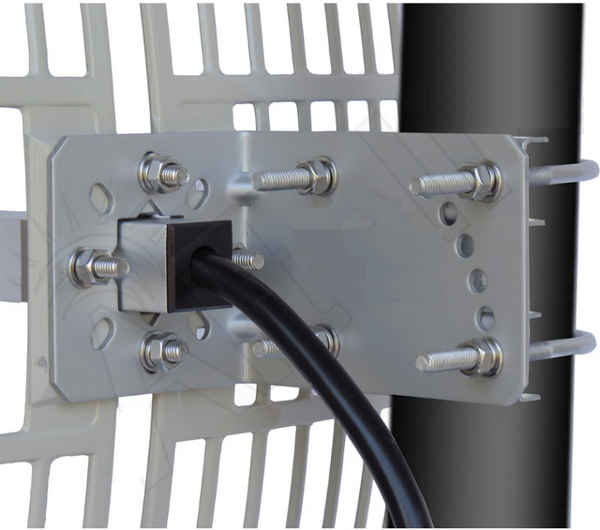 The weather resistant feed assembly offers low VSWR and can be installed for either vertical or horizontal polarization. The high gain directional grid antenna consists of the 2-piece die-cast reflector, feed assembly, pole mounted 60 degree tilt & swivel bracket and assembly hardware. 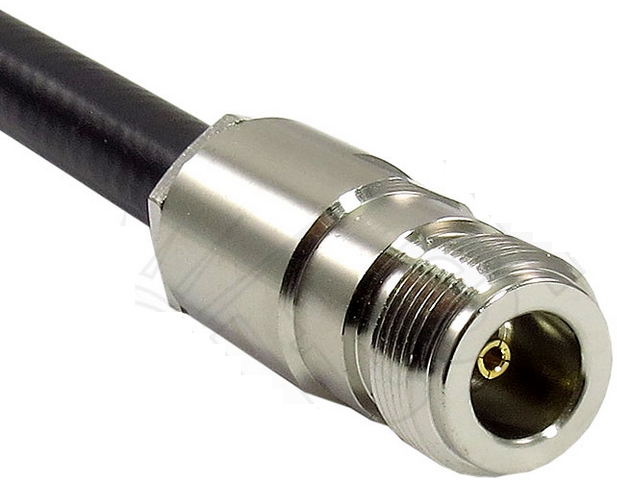 This antenna features a 12 inch antenna lead with an N Female.